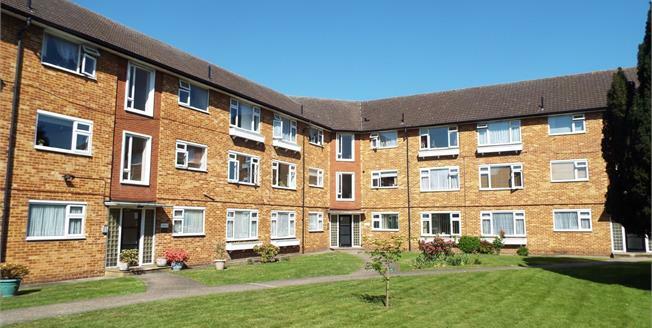 This unique two bedroom ground floor flat situated in Cheshunt. The property has two double bedrooms, spacious living area and spacious kitchen, this property also comes with a spacious garage. The property has added benefit of space throughout as well as being close proximity to local amenities, public transport and schools, early viewing recommended.